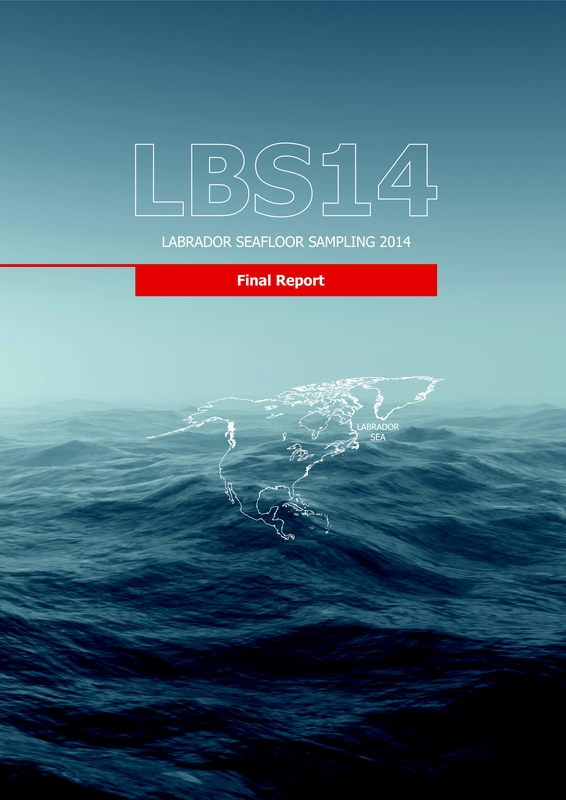 5 focus areas with 184 sampling sites (244.5 m of sediment cores) and 79 water samples. 11 calculated geothermal gradients. 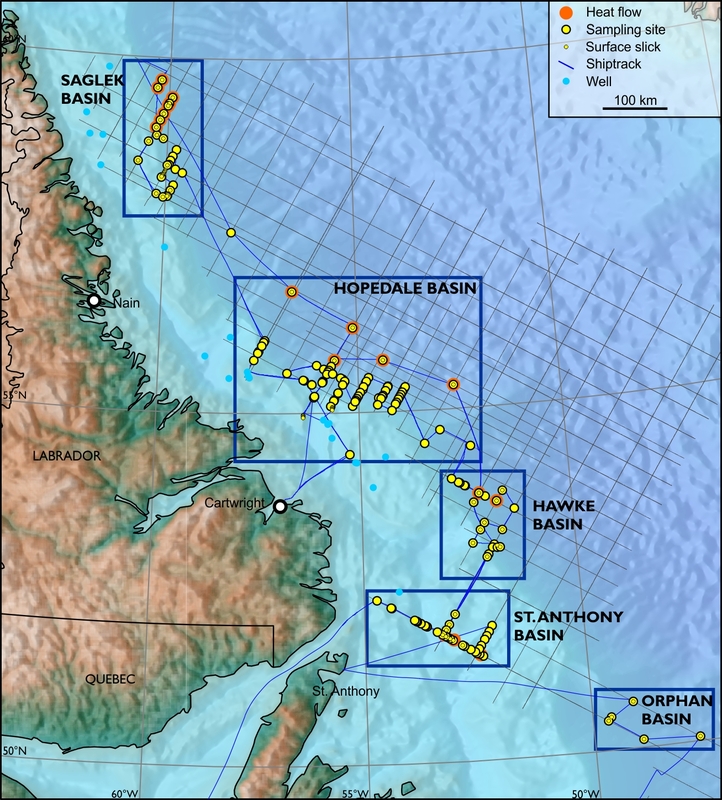 Hydrocarbon anomalies above DHIs and deep structures indicate deep origin of seeping fluids. Use of three different methods increased analytical measuring range and hydrocarbon anomaly recognition. Over 900 analytical results for seep studies. • Temp. and Thermal Cond.